The long festive season break came with the temporary halting of the exciting Afro-fusion and jazz live band sessions headlined by Janzi Band and sponsored by Tusker Malt. This Saturday, February 9, 2019, the show is back and will be at Gabz Lounge in Bugolobi. 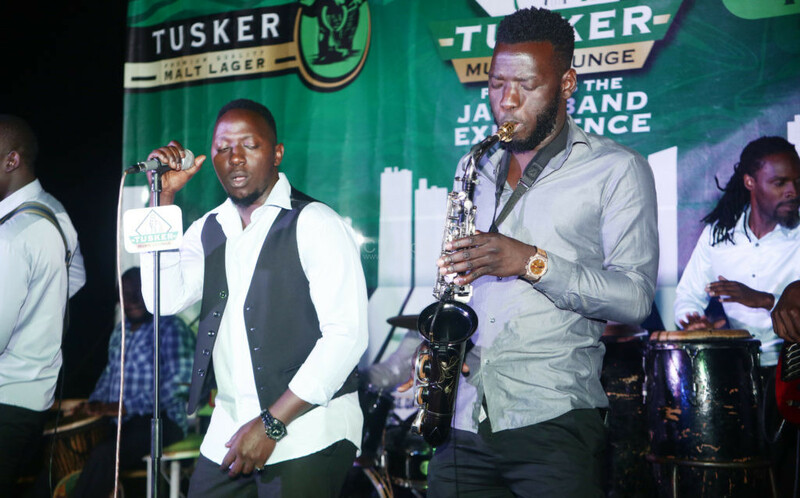 Having been launched in October last year, the Tusker Malt Music Lounge aims to bring lovers of live band music together to experience a groove of Afro-fusion and jazz music as they treat themselves to the premium rich taste of Tusker Malt. Entry for the band night is free. The event promises more than 30 shows in the next five months with one up country band night each month. 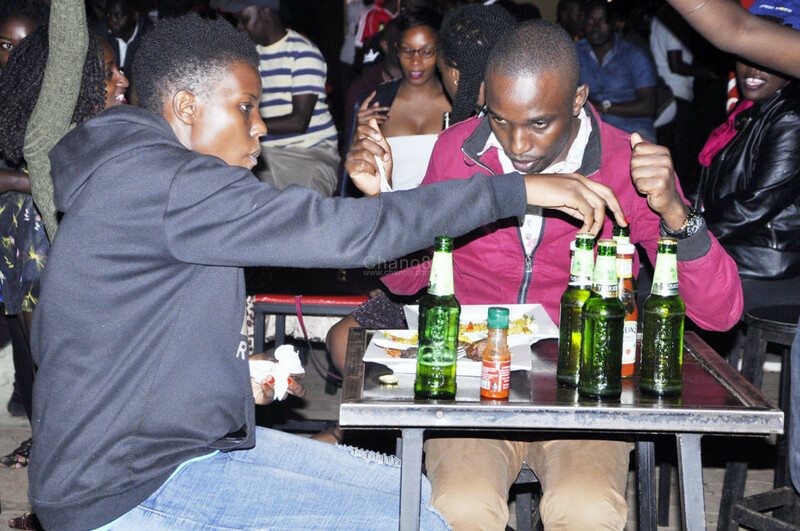 If you are a lover of live band music, the Tusker Malt Music Lounge got you. '94 Blogger, copywriter, poet, student, volunteer and social media fanatic. 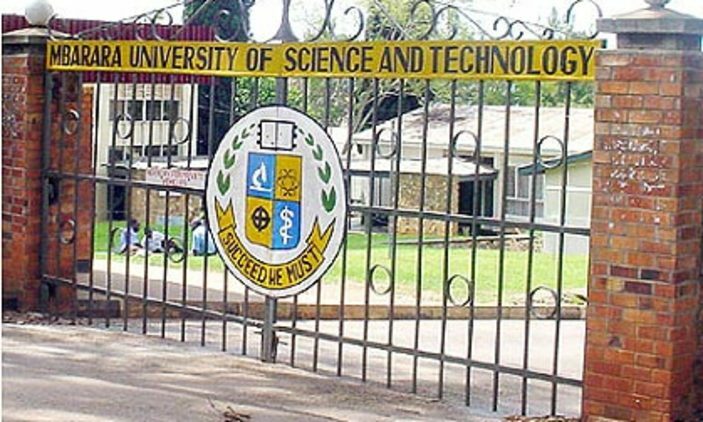 I live life to the fullest, social, and proud Ugandan.